Metabolic surgery: Transformational or quick-fix? You are in : All News > Metabolic surgery: Transformational or quick-fix? 19 Nov 2018 --- More than one-third of US adults are obese and some of the lead causes of non-communicable disease’ deaths – such as stroke, diabetes and cancers – are obesity-related. Although a healthy diet and lifestyle are key to healthy weight management, more drastic measures, such as bariatric surgery, are becoming more commonplace as obesity levels rise. NutritionInsight takes a look into the discussion around bariatric surgery, following research presented during last week’s Obesity Week event based in Tennessee, US. BMI is a measure of body size and is generally accepted by physicians as an adequate indicator of health. 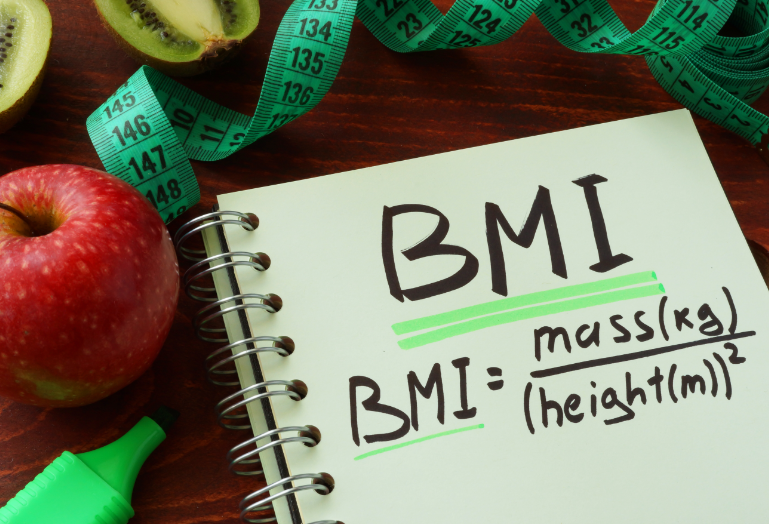 However, while the BMI is commonly accepted, there are medical experts in the field of obesity who consider it to be inaccurate because it cannot distinguish among bone mass, muscle mass and excess fat. BMI also does not account for the influence of gender – women generally have more body fat than men. Even those with a healthy BMI may still be at danger if they have a “fat belly,” findings from the Mayo Clinic revealed earlier this year. 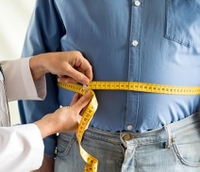 “Fat belly,” or central obesity, is a store of excess fat around the middle of the body, and this marker of abnormal fat distribution can induce heart problems. Significantly, the findings showed that people with normal weight and central obesity were more at risk from heart problems than all people without central obesity – whether they were of a healthy weight or obese. This could be due to the level of muscle in the body, explains the lead author, Medina-Inojosa. would qualify for metabolic or bariatric surgery. By combining both American Society for Metabolic & Bariatric Surgery (ASMBS) and The Obesity Society (TOS) annual meetings, Obesity Week brings together world-renowned experts in obesity to share innovation and breakthroughs in science. One crucial area of focus in the fight against obesity is the use of bariatric and metabolic surgery for obesity control and reduction. According to the ASMBS, bariatric surgery is currently the most effective and long-lasting treatment for severe obesity resulting in significant weight loss and leading to the improvement, prevention or resolution of many related diseases including Type 2 diabetes and heart disease. Surgery has been recommended as a viable option for patients with a BMI of 40 or higher or a BMI of 35 or higher, who have two other cardiovascular risk factors such as diabetes or high blood pressure by a range of key expert groups, such as the American Heart Association (AHA) and American College of Cardiology. However, undergoing surgery is always a risk and, thereby, caution should be recommended to those who choose to go down this route. Despite the risks, the levels of obesity in the US have led to an increase in instances of the surgery, although the rates are relatively low compared to the level of US citizens who would qualify for the surgery. ASMBS data show that the number of people in the US that had a bariatric procedure in 2016 represents only 1 percent of the estimated 24 million adults who would qualify for the surgery. 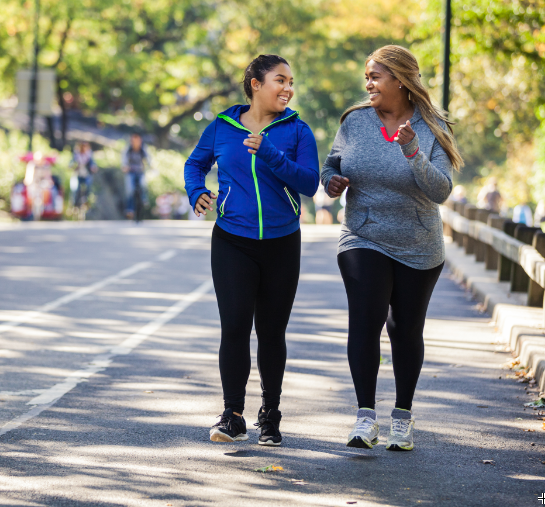 One study presented at Obesity Week noted, in a first-time finding, that bariatric surgery has a significant protective and survival benefit on patients who suffer heart failure later in life. Obesity is, of course, a risk factor for heart problems, as well as diabetes. Heart troubles are especially severe in the US, with the Centers of Disease Control and Prevention (CDC) stating that 5.7 million adults in the US have heart failure and about half of those diagnosed with the condition die within five years. These statistics may demonstrate the potential of the Cleveland Clinic's findings. A further study presented by German researchers highlighted the beneficial impacts of the surgery on diabetes in obese patients. Their findings demonstrated that patients with diabetes and severe obesity who had metabolic surgery were much less likely to die from diabetes or any other cause than those who received drug therapy alone. Based on an analysis of 19 studies – six randomized controlled trials and 14 clinical trials published between 1997 and 2017 – 66 percent fewer metabolic surgery patients died than patients who received standard medical therapy for their diabetes. Patients were also 62 percent less likely to suffer a heart attack or stroke. accepted by physicians as an adequate indicator of health. “This study adds to the enormous amount of data demonstrating the profound and definitive effect of metabolic surgery on obesity, diabetes and its complications that no other therapy can achieve, yet surgery remains vastly underutilized as a treatment,” says Samer Mattar, MD, President, ASMBS and Medical Director at Swedish Weight Loss Services in Seattle, Washington, who was not involved in the study. However, the option shouldn’t be seen as a quick fix, some industry experts warn. Roberto Jongejan of DEKAs at the 40th European Society for Clinical Nutrition and Metabolism (ESPEN) Congress, held in Madrid in September, told NutritionInsight that bariatric surgery is a “booming” area, and further expressed concern with regards to the high medical costs and nutritional problems, such as vitamin malabsorption, that may result from such procedures. e common and possible. Therefore, adequate supplementation is necessary but often not followed through. “If we are going to operate on more people, we need to be prepared. All these people have to pay their own vitamins, but they do no not as they often have financial problems, so they don’t take them and this comes at a dangerous price,” he adds. Instances of bariatric surgery will likely continue to rise, transforming the lives of many recipients. However, surgery is always a serious route to take, and the repercussions must be wisely considered.